Fascinating and entertaining video. 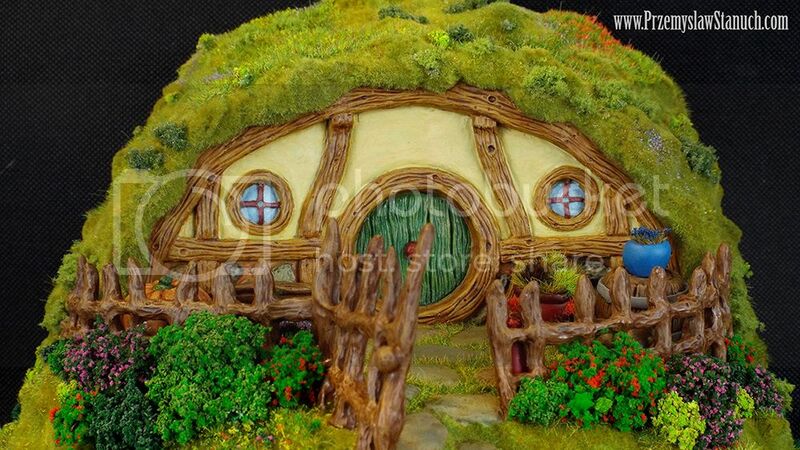 Thank you for showing how your enchanting 'Hobbit House' was created. Obviously a labour of love with a wonderful outcome - thanks again.